One of the main functions of a business website is enabling potential customers to find you faster. If you have a physical location, you need to make sure you’re giving visitors all the information they need to get there. In most cases, displaying a map is much better than just spelling out your address. 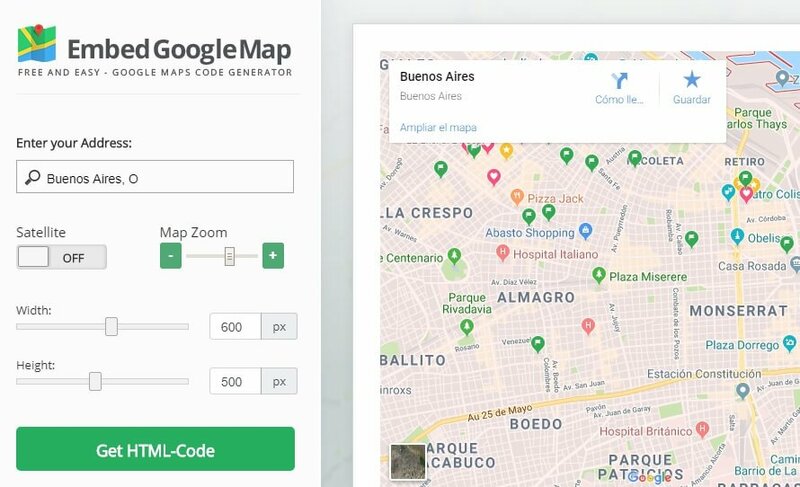 A WordPress Google Maps plugin. We have a lot of information to go over, so crack open your map and let’s jump right in! Google’s maps are accurate and highly interactive. One thing it’s easy to agree on is that adding a map to your website is a far superior option to just displaying an address. With a map, people can get a quick idea of which street you’re on, what’s nearby, and how to find you. Deciding what type of map to add is a little more challenging. Some people just include screenshots taken from online sources. However, that’s an inferior alternative when you have options such as Google Maps available to use for free. They’re interactive, so visitors can move the map around until they get a better idea of where you’re located. You can use Google Maps to highlight any location you want, or even multiple locations. Visitors can switch between map and street views, which enables them to see what your location looks like from the outside without leaving home. 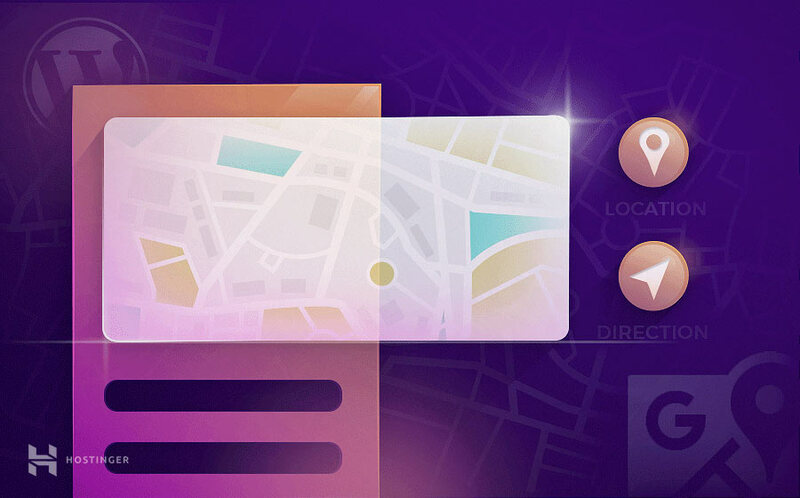 Users can quickly send maps to their phones, where they can get instructions on how to navigate to your location. Of course, there are other online map services aside from Google Maps. However, Google has the advantage of being a household name. So most people who visit your site will likely be used to how Google Maps works, and will trust its reliability. The bad news is that WordPress doesn’t include any built-in features to add Google Maps to your site out of the box. However, that’s something you can easily fix using plugins, themes, or even Google Maps’ own built-in functionality. By now, you’re hopefully convinced that adding WordPress Google Maps to your site is at least worth a try. Throughout the rest of this article, we’re going to walk you through three ways you can do just that. We’ll start with plugins, move on to adding maps manually, and round things off by looking at themes. Let’s get right to it! Google Maps is such a popular feature among websites that it should come as no surprise how many WordPress Google Maps plugins are available. 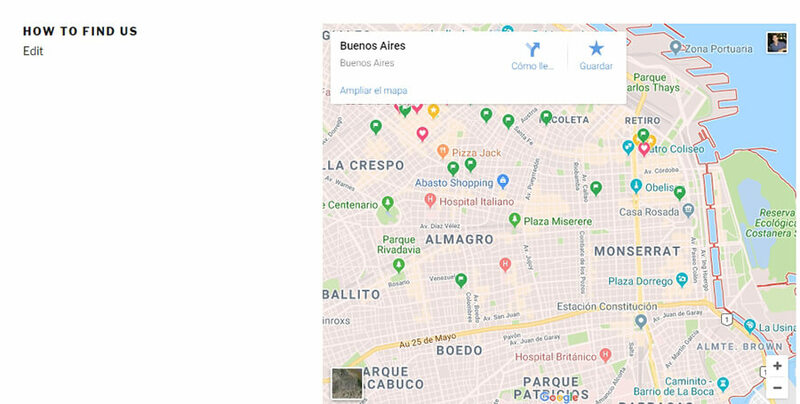 In our opinion, WP Google Maps is one of your best options, since it also supports advanced features such as compatibility with multiple caching plugins and Content Delivery Networks (CDNs). 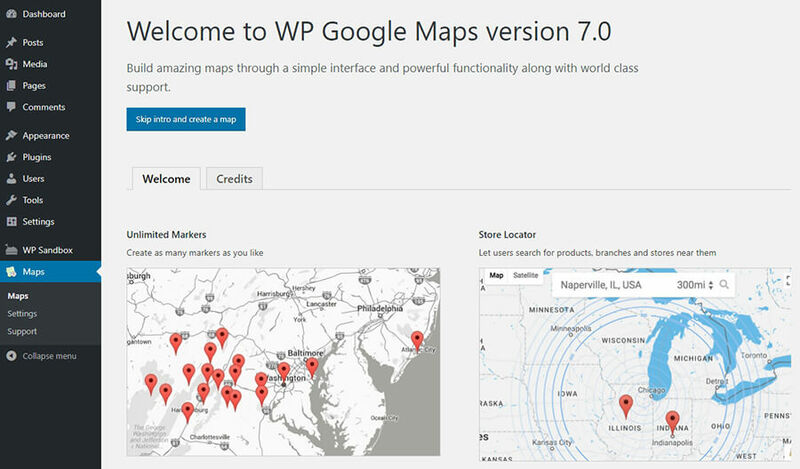 When you add a new map using WD Google Maps, the plugin guides you along the process using an intuitive builder, which includes built-in preview features. This is a useful tool if you lack space on your website, since you can fit in widgets almost anywhere. However, for business sites, we’re more partial to including full-sized maps, since they’re harder to overlook. With that in mind, let’s talk about how to use the WP Google Maps plugin. You’ll also see an option to modify your map’s initial zoom level, and decide what type of layout it should display. For example, you can use classic roadmaps or terrain maps. In most cases, the former is the best option, since it’s most useful to your visitors. Below your marker’s Address/GPS setting, there are also options to add simple animations to the map. For example, you can add a small bounce to your marker when the map loads, which can be a nice touch. You can also configure your Google Map to display a pop-up box next to your marker, which will spell out its full address. When you’re ready, click on the Save Marker button and the page will reload. Then, hit the Save Map button in the middle of the screen, and the plugin will save all of your changes. That’s it! You just added your first Google Map to WordPress. With this plugin (and others like it), you can create as many maps as you want. If you don’t want to use a plugin to create WordPress Google Maps, you can go the manual route instead. There are built-in embed features you can use to place Google Maps in WordPress. However, a far easier approach is to use a service that enables you to generate embed codes for Google Maps on the fly. 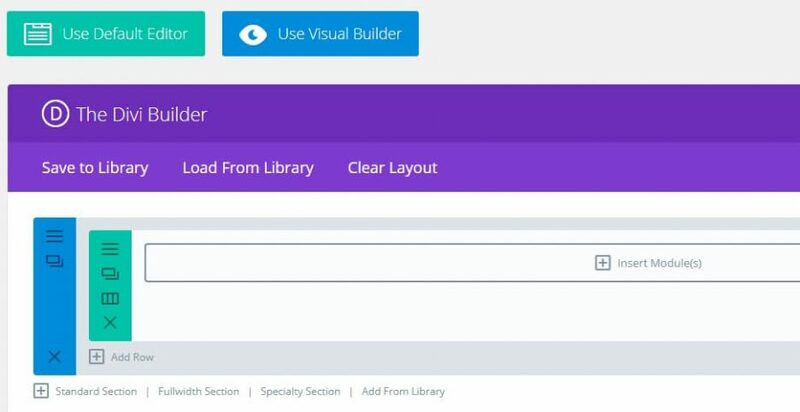 Once you’ve configured this handful of settings, you can click on the Get HTML-Code button, and the site will generate an HTML code snippet you can add to your website. This will enable you to keep working on your pages, without having to do everything using the Text editor. WordPress Google Maps are so popular that there are even some themes that enable you to add them to your site using built-in functionality. 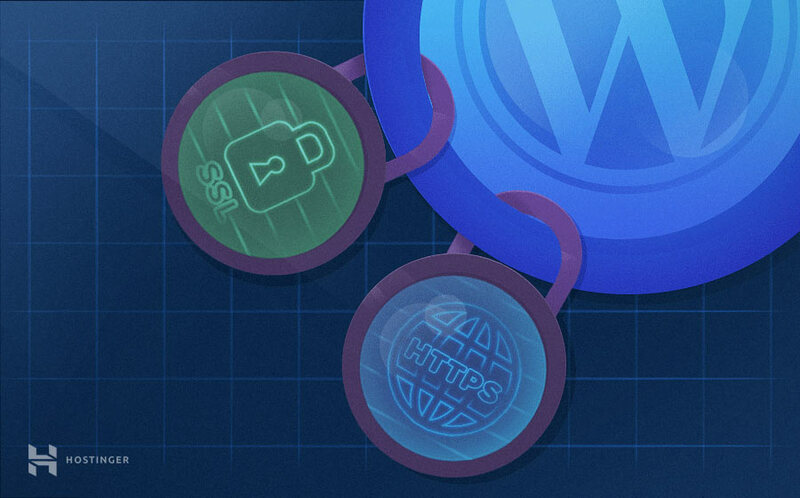 This means that with the right theme, you won’t need to use a plugin or add HTML code to your site. However, finding a theme that supports this feature can require a bit of work. In most cases, only premium themes will include this option, so this approach may require you to spend a bit of money. However, if you’re buying a premium theme, you’re probably not doing it solely because it supports WordPress Google Maps. If you don’t know where to start looking, multipurpose WordPress themes should probably be your first stop. 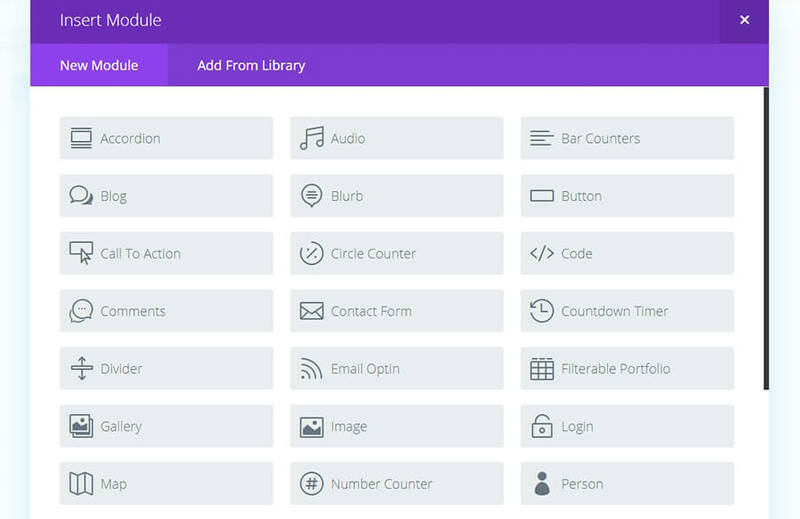 These types of themes pack as many features as possible, so you can use them build any type of site you can imagine. If you have a keen eye, you’ll notice that one of the modules in the above screenshot is called Map. Click on it, and the theme will ask you to enter your Google API key. In case you don’t have one, we covered the process of generating it within the first method in this article. Other examples of themes that support WordPress Google Maps out of the box include Travelmatic, Estato, and Reales WP. It’s a very popular feature among travel-centric and real estate themes, but you can find it available for other types of themes if you look around. There’s no better way to share an address on your website than by using an interactive online map. Google Maps enables anyone to figure out how to get to your location from wherever they are, which means they’ll be more likely to pay you a visit. Plus, adding Google Maps to WordPress is simple, since there are several easy ways to do it. Do you have any questions about how to use WordPress Google Maps on your site? Feel free to ask us in the comments section below!